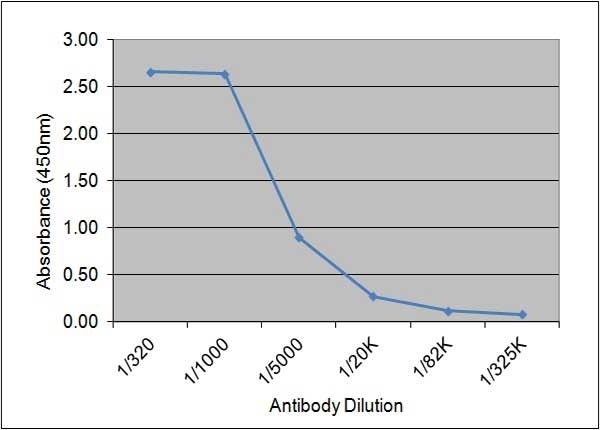 Rabbit anti Mouse IgG antibody recognizes all subclasses of murine IgG. Some cross reactivity with IgM will be expected. Cross reactivity is expected with rat IgG. Cross reactivity with human serum has been minimised by solid phase adsorbtion. 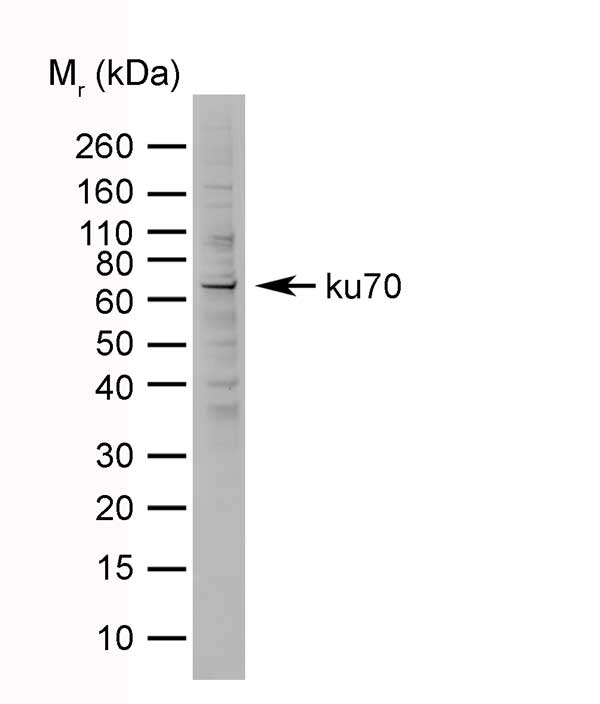 Purified IgG framents were prepared by affinity chromatography of serum. 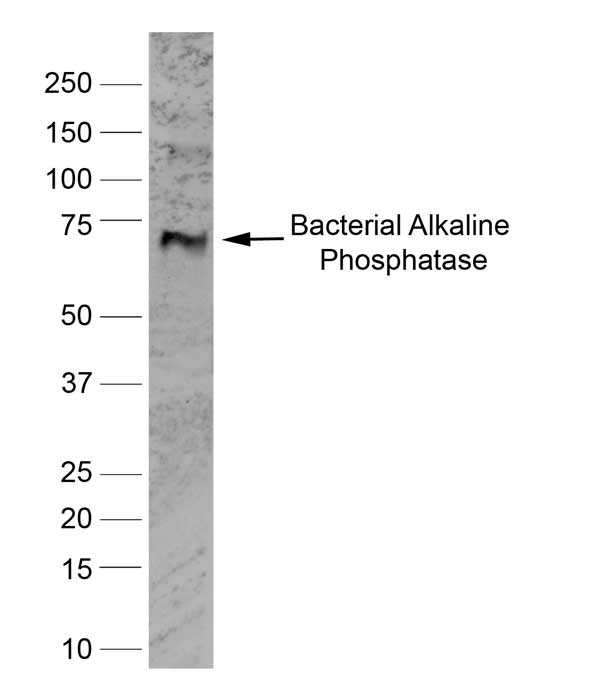 F(ab)2 fragments were prepared by pepsin digestion, followed by gel filtration to remove any intact IgG or Fc fragments. Purified whole mouse immunoglobulin G.
Buffoni, L. et al. (2012) Humoral immune response in goats immunised with cathepsin L1, peroxiredoxin and Sm14 antigen and experimentally challenged with Fasciola hepatica. Emara, M. et al. (2012) Retagging identifies dendritic cell-specific intercellular adhesion molecule-3 (ICAM3)-grabbing non-integrin (DC-SIGN) protein as a novel receptor for a major allergen from house dust mite. J Biol Chem. 287: 5756-63. Johnson, A.E. et al. (2009) AZD2184: a radioligand for sensitive detection of beta-amyloid deposits. Scott, J.L. et al. (2006) Leucocyte population changes in the reproductive tract of the ewe in response to insemination. Reprod Fertil Dev. 18: 627-34. Scott, J.L. et al. (2007) Granulocyte-macrophage colony stimulating factor and interleukin-8 in the reproductive tract of ewes following oestrus and mating. Reprod Fertil Dev. 19: 585-93. Scott, J.L. et al. (2009) Spermatozoa and seminal plasma induce a greater inflammatory response in the ovine uterus at oestrus than dioestrus. Reprod Fertil Dev. 21: 817-26. Siepe, M. et al. (2006) Myoblast-seeded biodegradable scaffolds to prevent post-myocardial infarction evolution toward heart failure. J Thorac Cardiovasc Surg. 132: 124-31. Siepe, M. et al. (2007) Construction of skeletal myoblast-based polyurethane scaffolds for myocardial repair. von Gersdorff Jφrgensen, L. et al. (2011) Experimental evidence for direct in situ binding of IgM and IgT to early trophonts of Ichthyophthirius multifilii (Fouquet) in the gills of rainbow trout, Oncorhynchus mykiss (Walbaum). Yata, Y. et al. (1999) An improved method for the purification of stellate cells from rat liver with dichloromethylene diphosphate (CL2MDP). Methods Cell Sci. 21: 19-24. Moradi, B. et al. (2016) Construction of a Novel DNA Vaccine Candidate Encoding an HspX-PPE44-EsxV Fusion Antigen of Mycobacterium tuberculosis. Rep Biochem Mol Biol. 4 (2): 89-97. Marana, M.H. et al. (2017) Positive correlation between Aeromonas salmonicida vaccine antigen concentration and protection in vaccinated rainbow trout Oncorhynchus mykiss evaluated by a tail fin infection model. J Fish Dis. 40 (4): 507-16. Jaafar RM et al. 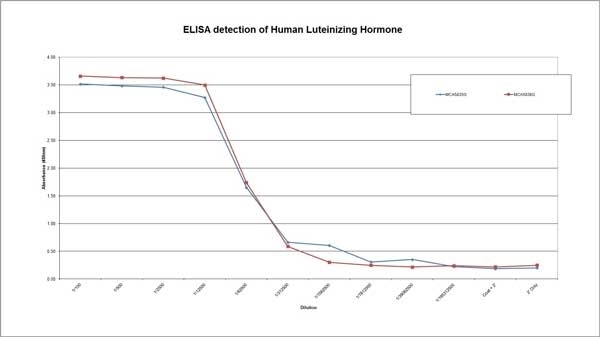 (2015) Effects of adjuvant Montanide™ ISA 763 A VG in rainbow trout injection vaccinated against Yersinia ruckeri.